The Binibining Pilipinas 2019 official candidates was finally announced and here is the official list. Candidates from the national beauty pageant will compete for the chance to represent the Philippines in international competition. Over the years, Bb. Pilipinas has been able to produce world-class beauties who brought home the prestigious titles. These lovely ladies did not only showcased their beauty and grace to the whole world but also their values and advocacy. The recent one who caught the international pageantry is Catriona Gray who won the Miss Universe 2018 crown. 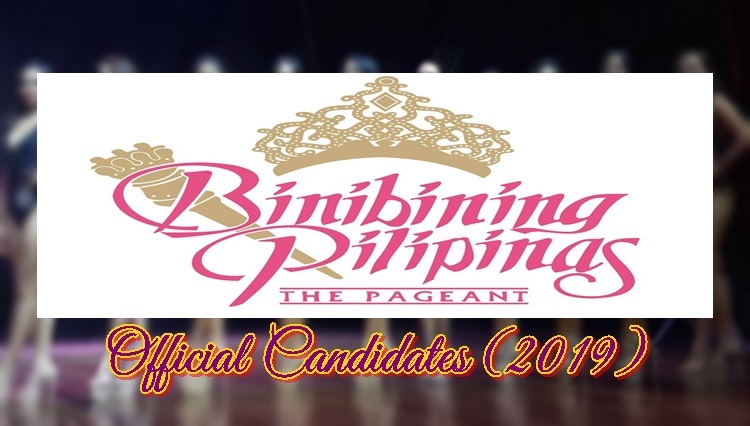 This year, Binibining Pilipinas has chosen 40 candidates who will compete for six titles. Bininibing Pilipinas 2019 coronation night is set to happen on June 9, 2019 at the Smart Araneta Coliseum. Keep visiting this site for more updates on Bb. Pilipinas and other beauty pageants. Bb. Pilipinas 2019: Pageant Not Prepared To Accept Transwoman Candidate Yet?